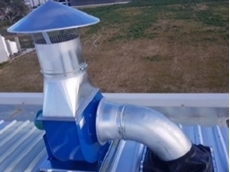 One of Australia’s oldest joinery company, Stoddart’s Joinery, has self installed a dust collection system that was all supplied by Ezi-Duct . Stoddart’s Joinery was established in 1878 in which one of the first jobs the founder, James Stoddart, undertook was the roof the historic Mudgee Town Hall. 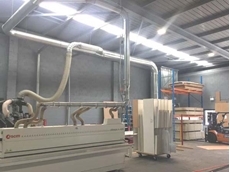 Nowadays, Stoddart’s Joinery is Central West NSW’s premier timber and aluminium joinery that specialises in energy efficient windows and doors. 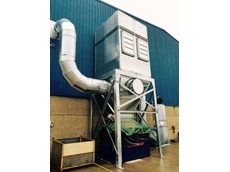 Daniel Stoddart, the fifth generation of master craftsmen from Stoddart’s Joinery, had approached Ezi-Duct to help upgrade the company’s dust collection system. 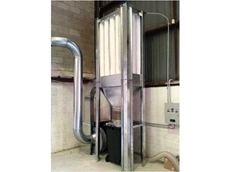 Ezi-Duct’s National Sales Manager, David Waghorn, helped Stoddart design a new dust collection system that provided the Joinery with a High Efficiency Cyclone with a support structure, a Materials Handling Fan with Weather Cowl, as well as all the galvanised steel modular ductwork and polyurethane flexible ducting required to complete the system. 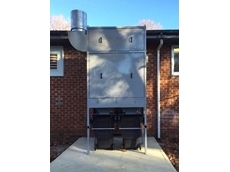 Stoddart’s Joinery has previously purchased Ezi-Duct’s modular ducting for their old system and reused many of the old ducting components in the new dust collection system. 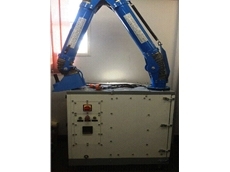 This helped the Joinery save on costs and eliminated unnecessary waste. 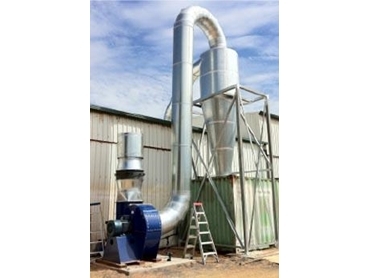 Ezi-Duct has the industry experience and product range to help upgrade, install and design a range of dust collection and pneumatic conveying systems that have a smooth bore tube with pressed 90 degree bends. 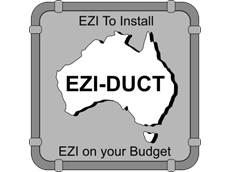 For more information, contact Ezi-Duct or visit their website.